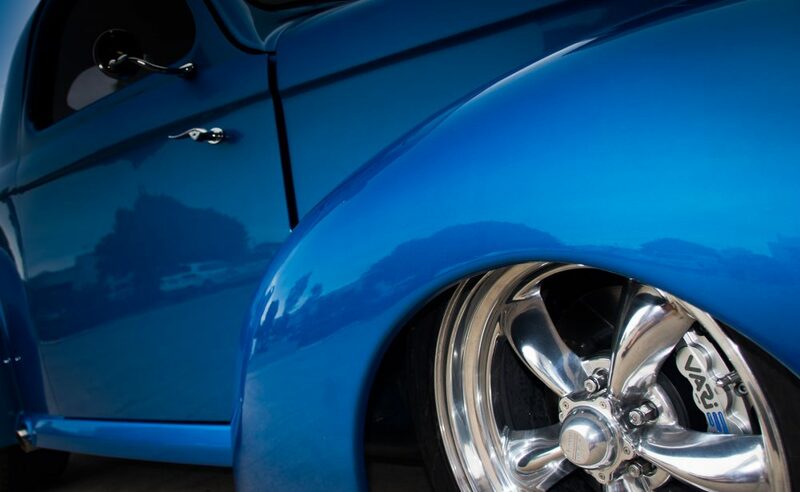 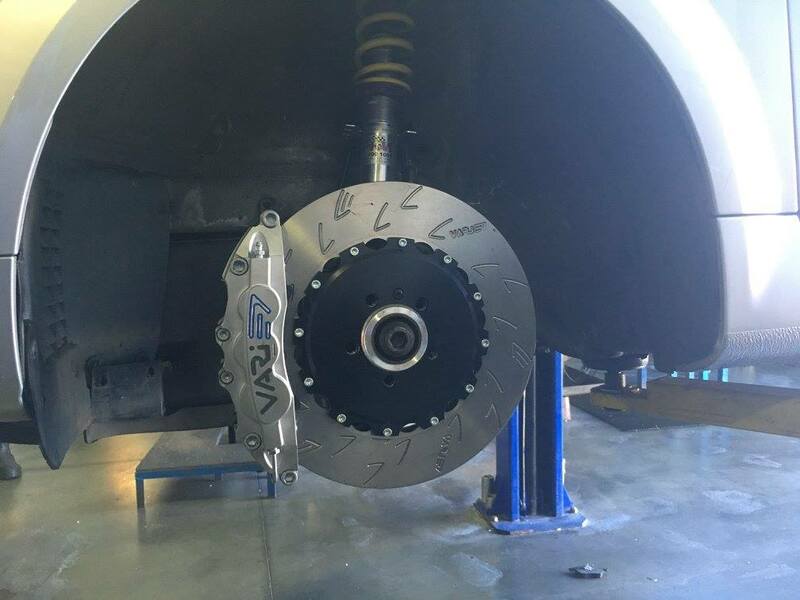 These Projects made use of our “Custom Kits Services ” in the past , and can help give you an idea about the type of Specialized Brake kits we can Make up for your Hot Rod , Performance Street Machine, Canyan Carver, and or all out Race Car. 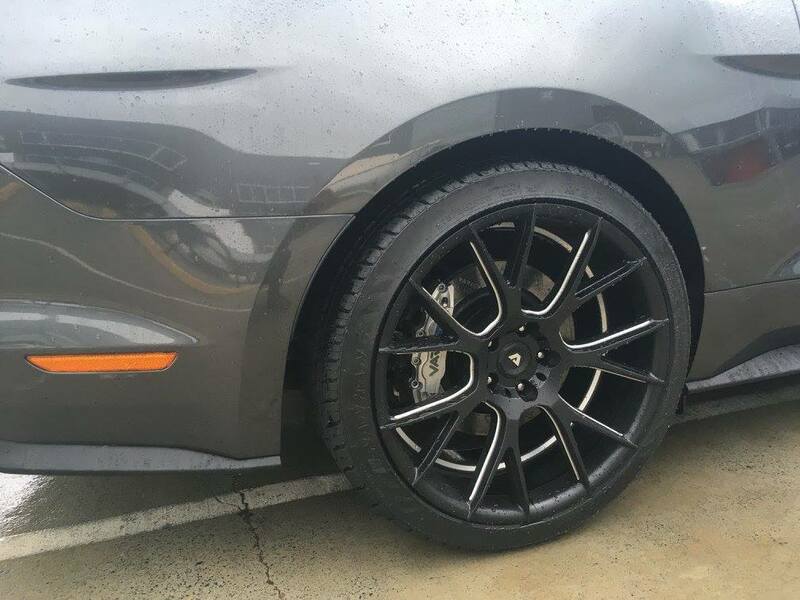 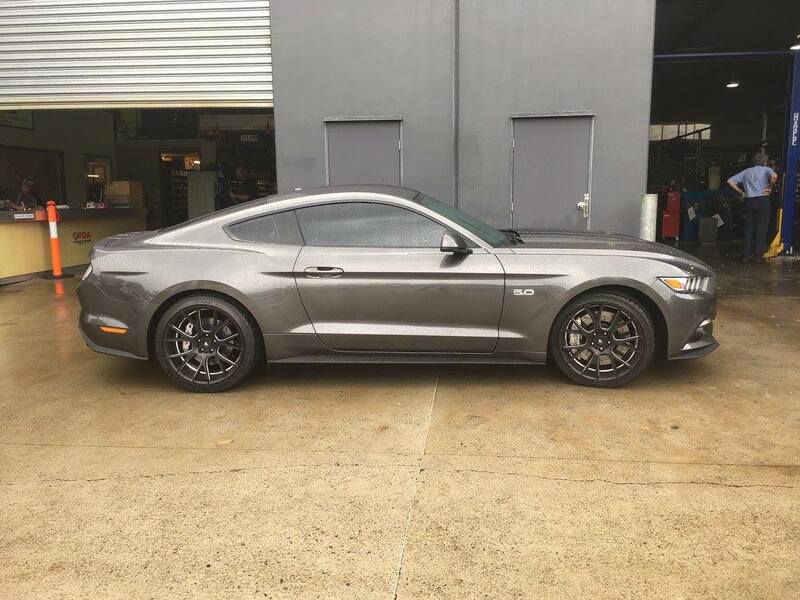 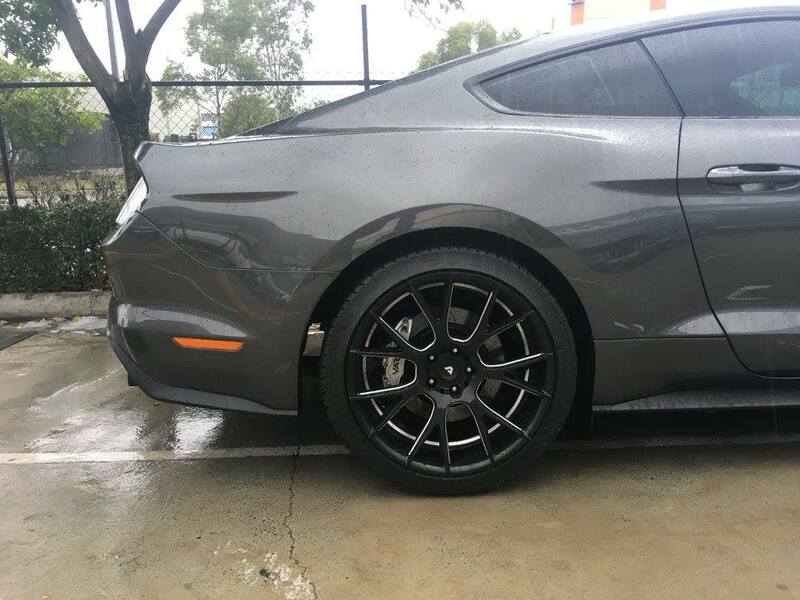 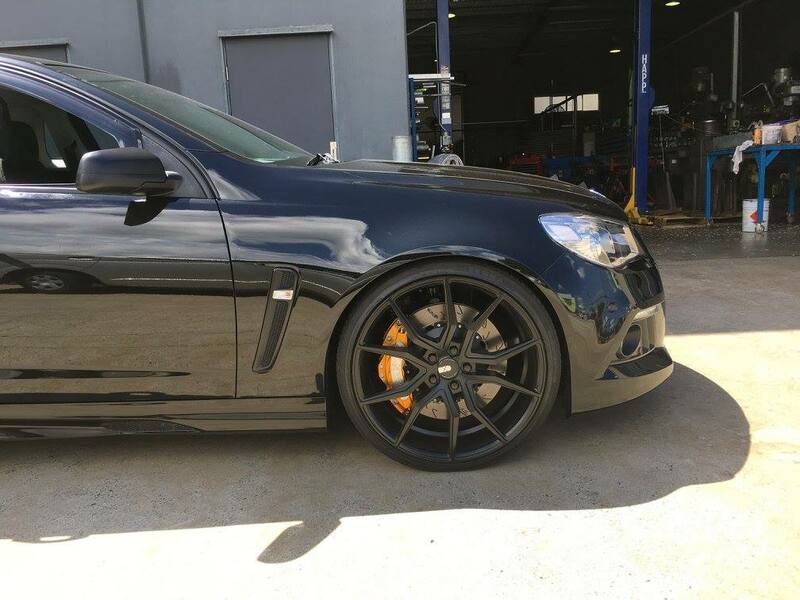 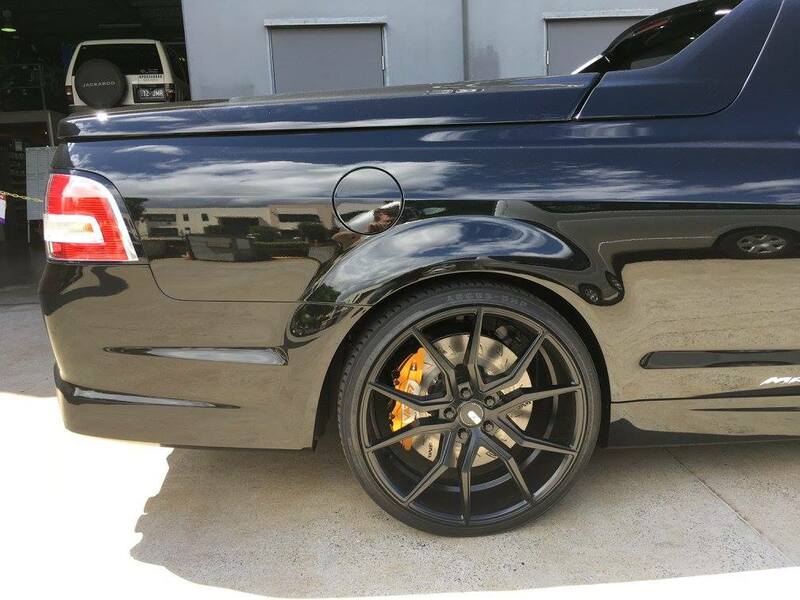 our VARI Race Brakes Australia’s 618 Slim Line Billet Caliper on a one peice custom front brake kit for the 2014-2017 Mustang. 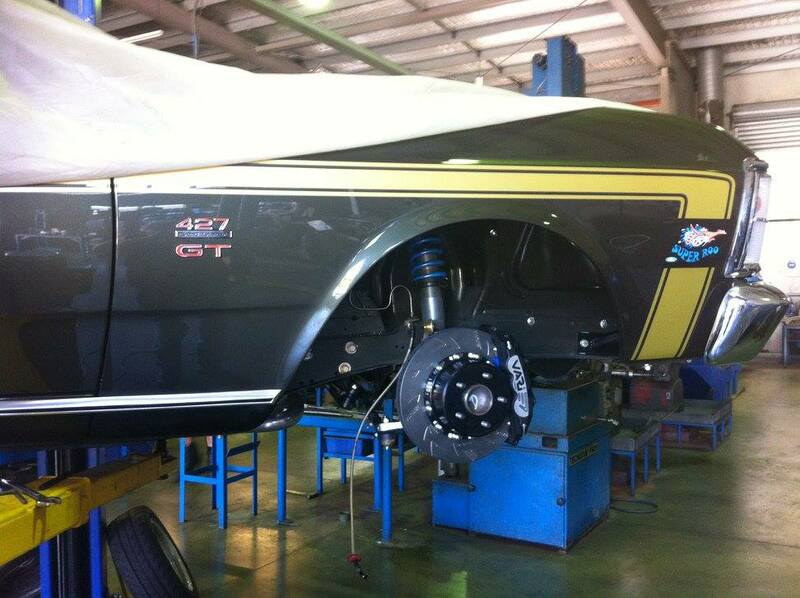 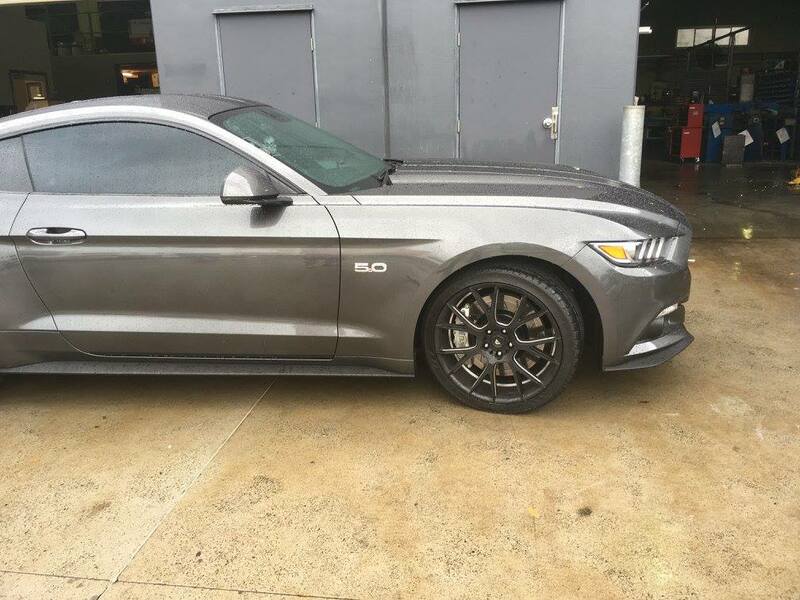 on a custom brake kit using 1 piece rear rotors on the Gen 6 Mustang. 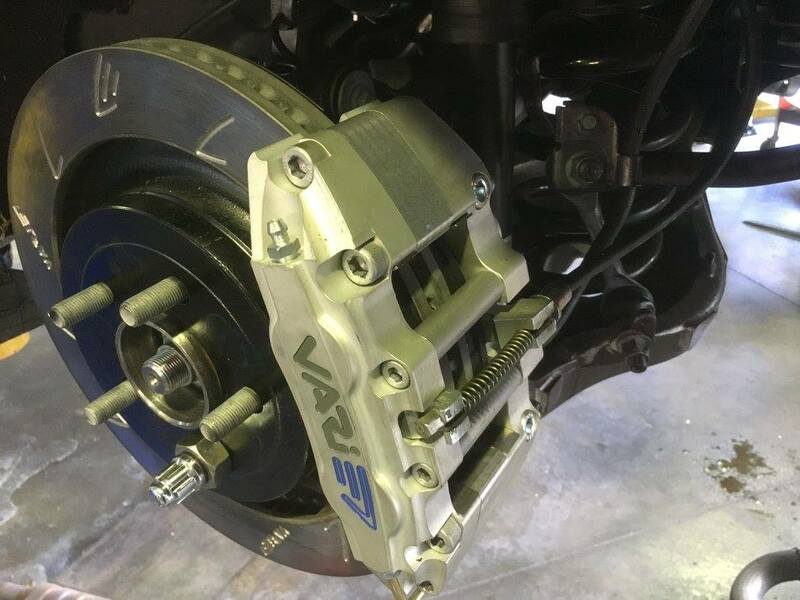 415 HB CALIPER by VARI Race Brakes Australia , with a custom 1 piece Rear Brake Rotor slotted to match our Full Race 2 Peice Slot pattern up front. 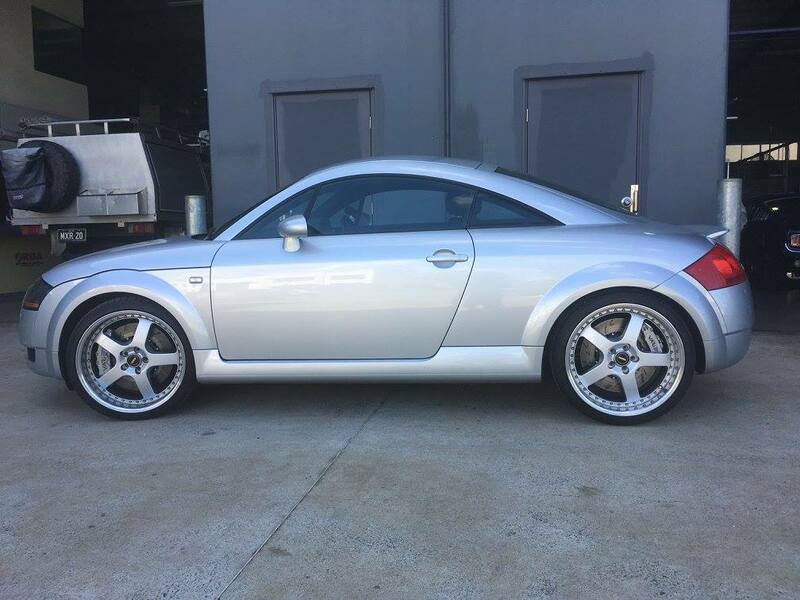 Gen 1 Audi TT fitted with our 618 Slim Line Caliper and Full Race 2 Piece Rotors up front and our 415 HB Caliper also on custom 2 Piece Rotors on the rear. 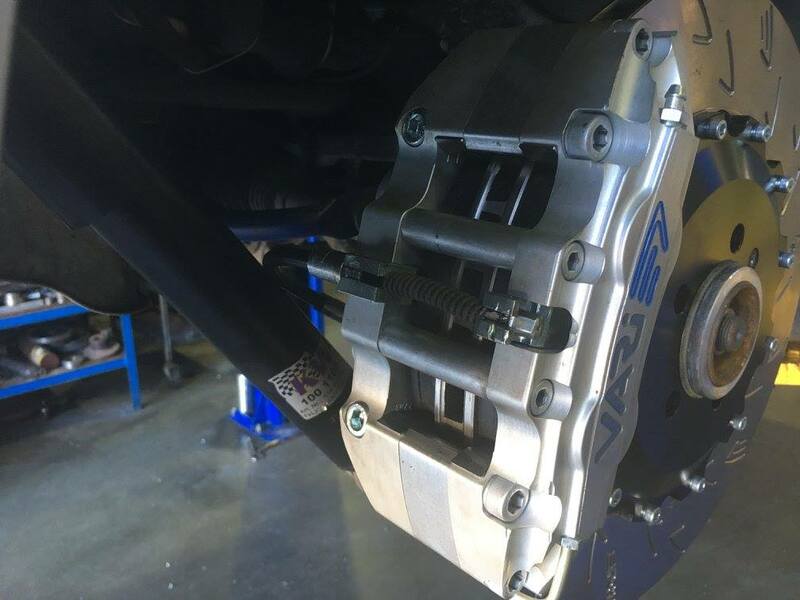 (our 415 HB Caliper is made to order but allows for some Neatly packaged clean rear brake solutions where needed) . 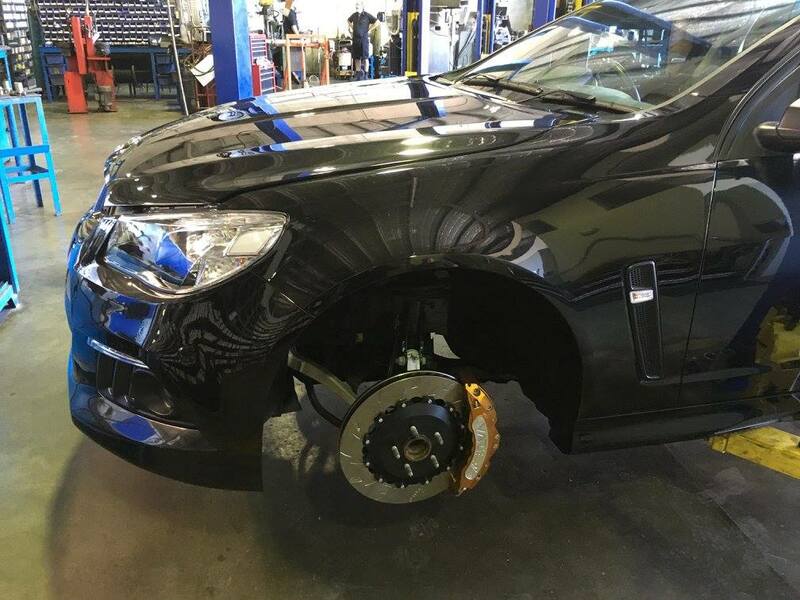 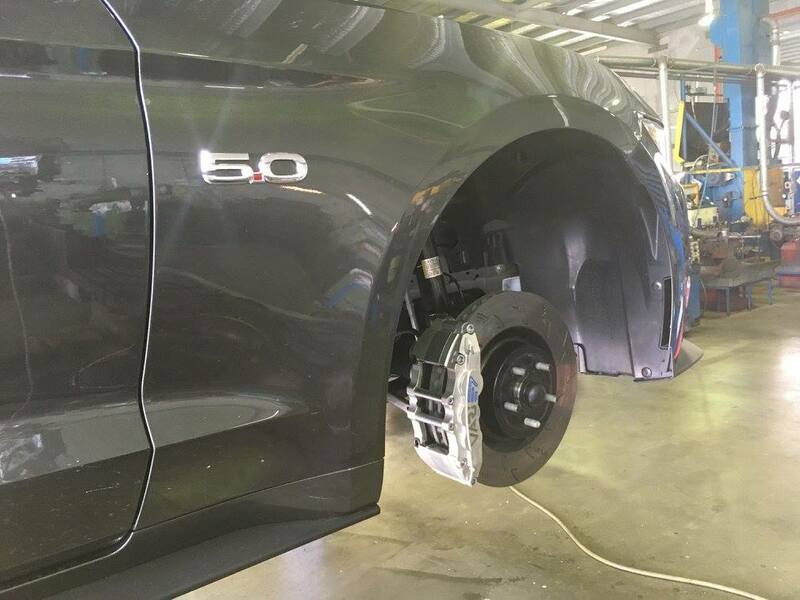 Based around the same 618 SL Calipers found in our GTP Boxed Brake Kits , this Custom Big Brake Kit for this Audi delivered a Beautiful Clean Performance Brake Solution with exceptional Value .